Verasol — MFW Wine Co. The region of Navarra sits just northeast of the bordering Rioja. It is a region that enjoys three distinct climate influences – Atlantic, Continental, and Mediteranean – as well as a myriad of soil types and elevations. 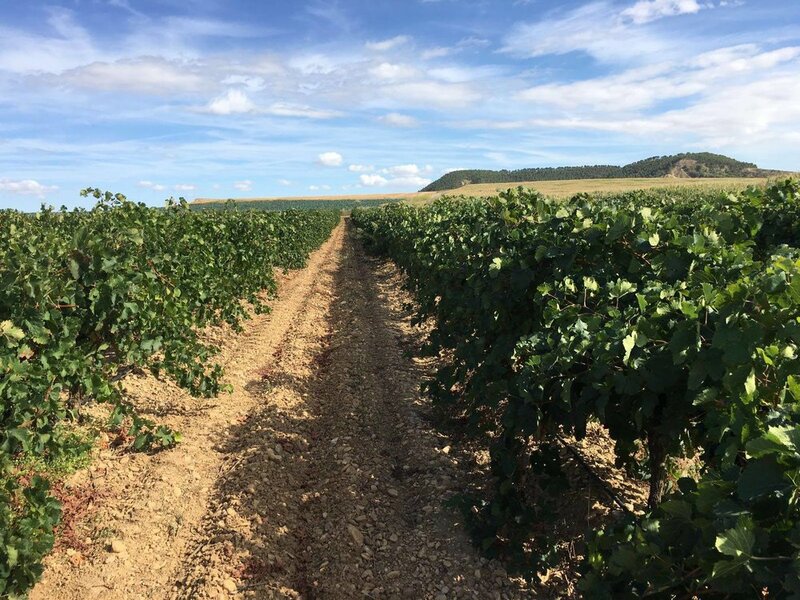 This makes Navarra one of the most interesting regions for winegrowing in all of Spain. The fruit for this cuvée is sourced from organically farmed vines around the town of Olite, a winemaking town in the Ribera Alta subzone of Navarra. 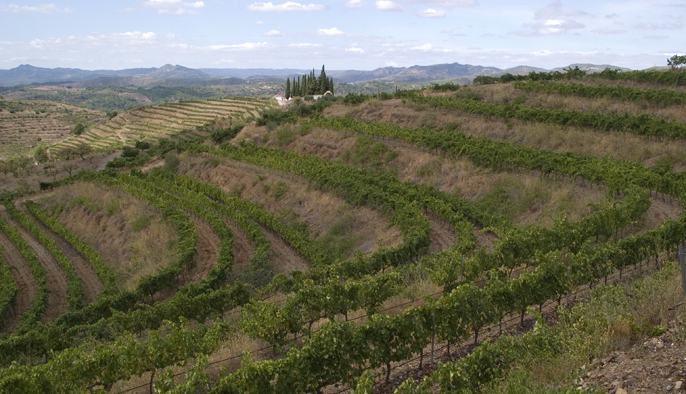 Due to its limestone sub-soils, high elevation, and accompanying fluctuations between daytime and nighttime temperatures, this is an area known to produce excellent Tempranillo and Garnacha based wines. Verasol is a cuvée made especially for Vinos de Terruños in collaboration with Charo Moriones, a vintner with deep roots and intimate knowledge of the Navarra region. Fermented and raised in old cement vats. Bottled unfiltered.